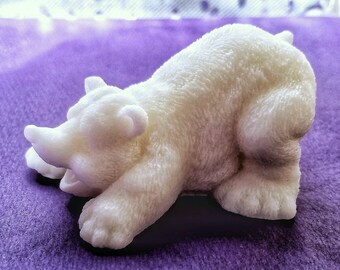 Very cool bar of soap! 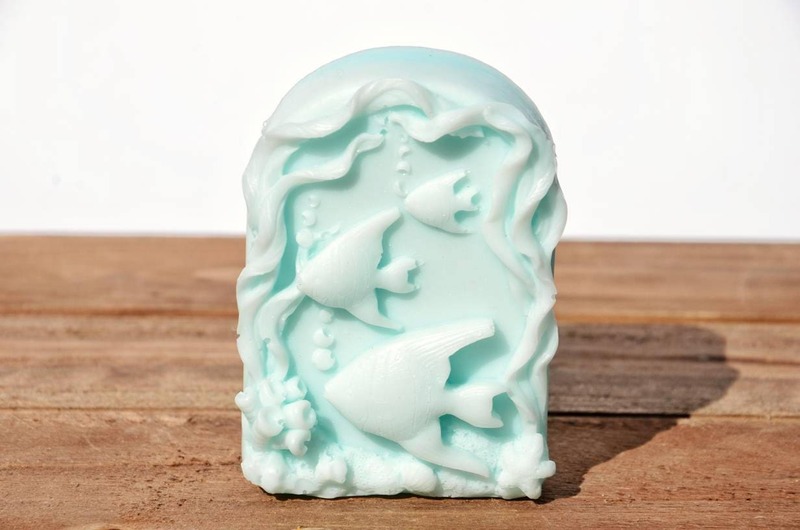 Perfect for any Fish or Ocean themed bathroom. This soap makes a great "outside-the-box" gift for that hard-to-shop-for lady in your life. Also great for a hostess gift! You choose the color and scent. For a complete description of all available scents, please visit www.SmellyCatScents.com.